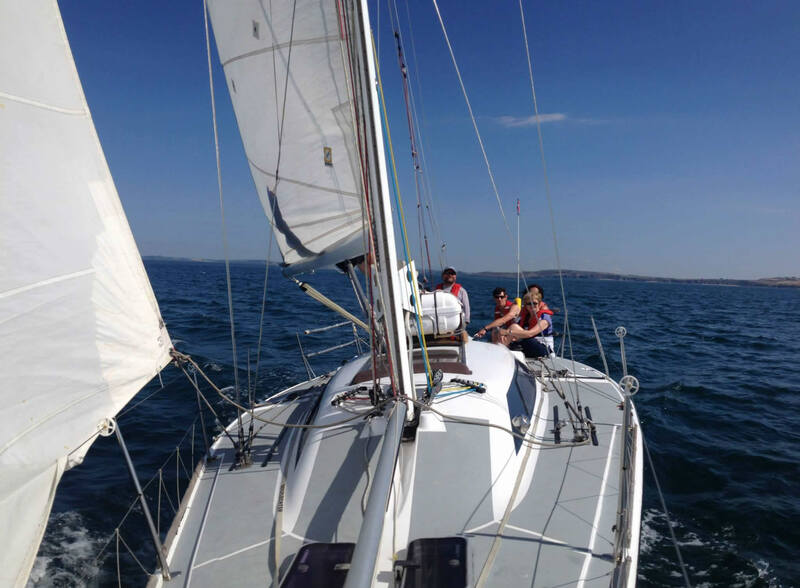 Come join us aboard “Riptide” for a cruise around the bay of the estuary, and see with your own eyes the beautiful and breath-taking scenery along the coastline of Waterford and Wexford. 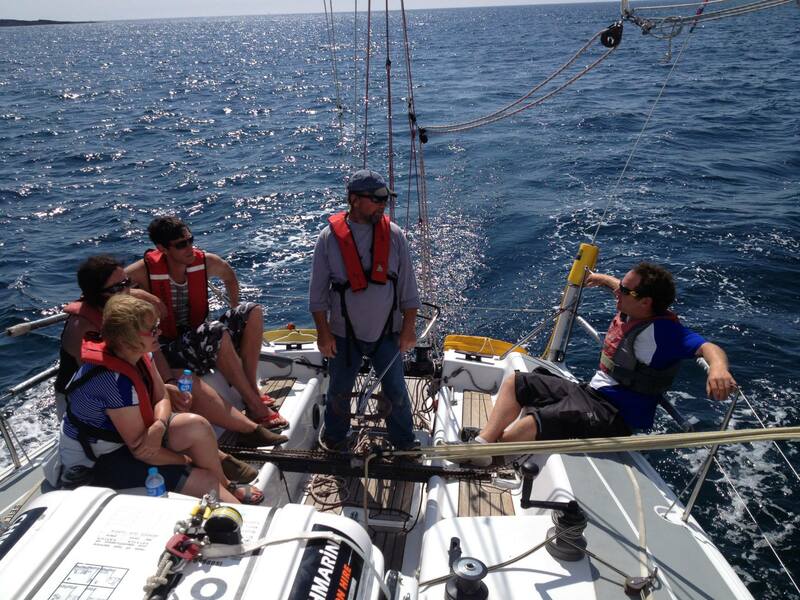 Sit back and relax, or get actively involved with the sailing our yacht, the choice is yours! 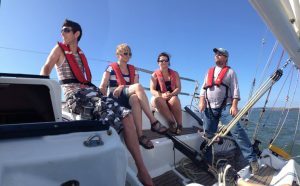 50 Euro per person, 6 berths available per cruise time.